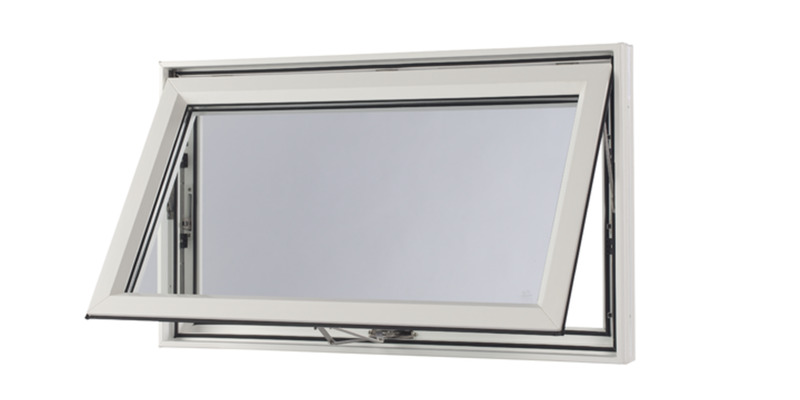 CWS and PGT Casement, Awning Windows are now not only practical, they have been designed with energy efficiency and a superior warranty. Awning and Casement Windows have been a Florida favorite for their design features. Now Available with an Anodize Aluminum Finish, Wood Grains and a variety of colors.